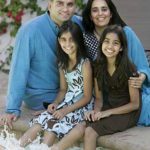 Mohnish Pabrai has addressed a newsletter to his distinguished clients in which he has revealed the performance of his three funds. Unfortunately, the performance is not pretty. In the calendar year 2018, Pabrai Investment Fund II (PIF-II) suffered a loss of 35.3%. PIF 3 fared worse and suffered a loss of 41.9%. PIF 2 fared better and lost only 22.8%. In the same period, the NASDAQ gave a return of (-) 2.8% while the S&P 500 gave a return of (-) 4.4%. The Dow Jones gave a return of (-) 3.5%. 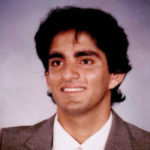 Mohnish described the show as “significant underperformance“. “All three funds significantly underperformed the benchmark indices in 2018. The funds were down between 23 and 42% in 2018 versus the various indices being down under 5%,” he said. He ascribed the debacle to “irrational declines” in his high-conviction stock picks, namely, Fiat Chrysler and Rain Industries. “Much of the decline can be attributed to irrational declines in the prices of our two largest holdings, Fiat Chrysler and Rain Industries,” it was stated. “Fiat Chrysler and Rain Industries declined 34% and 70%, respectively, in 2018 …. The significant 2018 decline in the prices of these two positions is overwhelmingly responsible for our underperformance in 2018. These two stocks are also the reason we significantly outperformed the market in 2017,” he added. Mohnish cited the timeless wisdom of Benjamin Graham to soothe the nerves of the clients. “Channeling Ben Graham, it would be a mistake to assume that current market prices reflect the value of these businesses,” he said. Mohnish explained that in January, 2018, Pabrai Funds was the most concentrated it has ever been previously – going all the way back to inception in 1999. Only two stocks, being Fiat Chrysler and Rain Industries, made up 59%, 78% and 46% of the three funds. He clarified that this over-concentration happened because the values of the stocks had surged. Otherwise, as a policy, Pabrai Funds never invests more than around 10% of assets into a single stock idea. “These stocks went up manifold in value and, as a result, became a much larger portion of the pie,” he said. 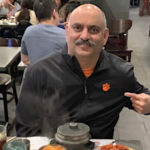 Mohnish emphasized that Rain Industries and Fiat Chrysler have been magnificent multibaggers for him despite the poor show in 2018. “Fiat Chrysler, including the 34% decline in 2018, has delivered over a 5x return since we bought it in 2012. Rain Industries was bought at about $0.60/share in 2015 and was trading at over $7 at in January, 2018 and $1.95 at the end of the year. Even after the 70% decline in 2018, it is up over 3x since we acquired our position,” he said with understandable pride in his tone. 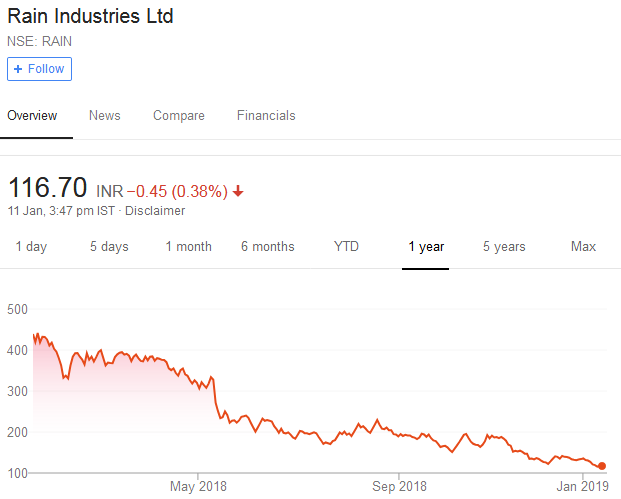 Mohnish correctly anticipated that the question would arise in the minds of his distinguished clients as to why he did not encash the massive multibagger gains from Rain Industries that were on the table in the beginning of 2018. He explained that the reason for this is because of his immense confidence in the abilities of Jagan Reddy, the promoter of Rain Industries. “In the last 3+ years that we have owned Rain, I have seen Jagan Reddy (Rain’s Managing Director and 40+% shareholder) make one smart decision after another. In fact, I have never seen Jagan make even one dumb decision. He has made very large capital allocation calls over the last 12+ years and they have been flawless. It is a remarkable record. He is a dream manager,” Mohnish gushed in admiration. Mohnish did crystal gazing into the future prospects of Rain Industries and its potential cash flows. “Rain is being valued these days at $560 million. A bad year for the company would mean floor earnings of perhaps $100 million. A good year may produce more than $250 million in after-tax profit. Perhaps average earnings will be $150 million. However, we have to add to that Jagan’s magic with reinvesting earnings at a high ROE. In that scenario, “floor earnings” may very well be $200 million in a few years,” he said. “Rain is cheap based on estimated future cash flows if intrinsic value does not increase,” he added. “It is insanely cheap if earnings are redeployed at a 30+% after tax annual return,” he proclaimed. Mohnish revealed that Rain Industries has started an “Advanced Materials” business unit and brought in a senior executive from BASF to run it. “Advanced Materials may be Jagan’s next home run,” he opined. He also pointed out that Jagan’s hands were so far “tied behind his back” with the heavy debt load and lack of capital. 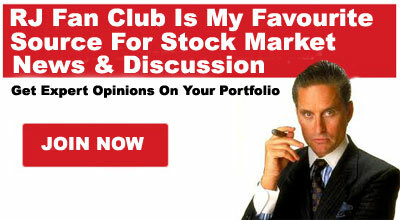 However, he is now getting to “flex his muscles” with the inflow of $100-250 million every year. 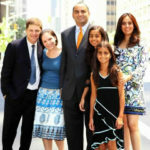 “I’d like to stick around to see what Rain looks like in 5-10 years,” Mohnish stated. Mohnish candidly admitted that in hindsight, it was likely a mistake for at least PIF3 not to lighten up when the stock went over Rs. 400/share. 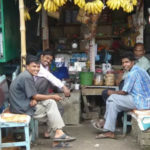 “We did sell some of PIF3’s Rain position at around Rs. 375, but the stock wasn’t there for very long and as Rain’s stock price declined, our selling ended,” he said. Mohnish made a statement that will instil chill in the hearts of all those who have cloned him in Rain Industries. He revealed that he may dump some of his massive holdings if the circumstances warrant the same. “I will continue to carefully monitor Rain and lighten up our holdings if such a move is warranted,” he said. This is a fearful statement because Mohnish and Dolly Khanna have a strangle hold over Rain Industries. As of 31st December 2018, Mohnish’s funds hold 9.78% of Rain Industries’ equity while Dolly Khanna holds 2.66%. 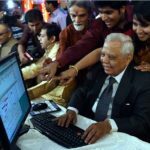 If the market gets whiff of the fact that either Mohnish and/or Dolly is dumping the stock, there will be mayhem in Dalal Street because everyone will rush towards the exit door at the same time. Hopefully, that day will never arise! 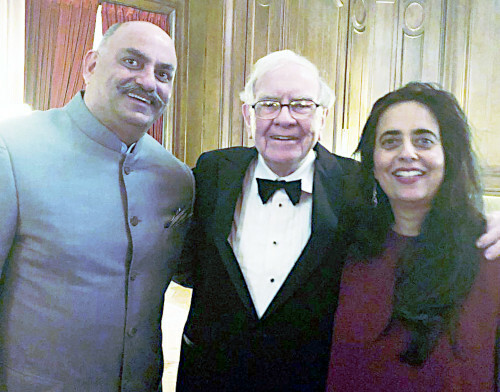 At the end, Mohnish assured his investors that there is nothing to worry about because Pabrai Funds has “the most exciting and undervalued portfolio in the 19+ year history of the funds“. He emphasised that besides Fiat Chrysler and Rain Industries, the Funds own some “truly exceptional businesses run by exceptional managers bought at exceptional prices“. “We have made some great investments in 2017 and 2018 and, over time, Mr. Market will recognize them as such. I love what we own. I am confident that we will make up the unrealized losses of 2018 (and then some) in the not too distant future,” he added soothingly. Ha ha ha! From a wonderful business now the narrative is of a great capital allocating jockey:) Why is such a great capital allocation lead to a debt of more than $1 billion debt? Mohnish is a great guy. I have heard his Rs 18 talk on Bloomberg quint. Worth every rupees i have paid . Great Knowledge! Good analysis. I think he might pay the price for over-concentration. Debt should have been reduced. Just a month ago, he was talking of wishing to buy more of Rain in the current mouthwatering price. Now the news of regret for not booking the profit and also indication of dumping. If he is so confident of MD JR, why can’t he buy more of Rain instead of preaching all great stories of MD decisions. Such a contrasting stand is never expected from esteemed Gurus like Pabrai. God save Rain investors and all those shameless cloners got stripped off. I have always considered Mohnish to be grossly over-rated. Follow him at your own peril. He was lucky with Satyam and that set him up for life. Hey Arjun Rain inds will be a failed bet why are you discuss so much about it on your’s blog.